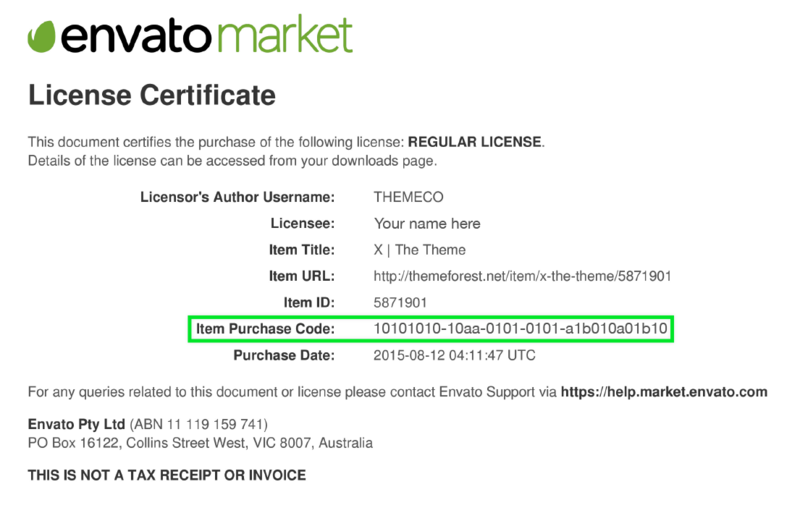 How do I get purchase code from Envato? How many sites I can use for regular license? All of our products on Envato are using Split license, not GPL license; so, each regular license can be used for only one site. You will need to purchase more license to use for more sites.